Course Of Nature Biography, Discography, Music News on 100 XR - The Net's #1 Rock Station!!! 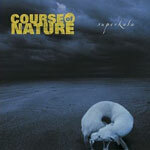 Course Of Nature was an Alternative-Rock project from Enterprise, Alabama USA, headed up by vocalist + rhythm guitarist Mark Wilkerson and lead guitarist + bass player John 'Fish' Mildrum. The two had no drummer, so after many recommendations, the pair invited Rickey Shelton, from Memphis-based rockers Dust For Life, to join them in recording some songs. Their reputation spread quickly and the band recorded their first album, "Superkala", independently in Memphis. The first single off the record, "Caught In The Sun", got heavy spins throughout the southeast, no small feat for an unsigned band. 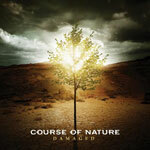 Major labels came calling soon after this single was released and Course Of Nature signed with Lava/Atlantic Records. "Superkala" was re-issued in February 2002 reaching the #166 spot on The Billboard Top 200 Albums chart while the lead single, "Caught In The Sun", peaked at #9 on The Mainstream Rock Tracks and at #22 on The Modern Rock chart; the follow-up single, "Wall Of Shame", was another U.S. Active Rock radio top 40 hit for the band. 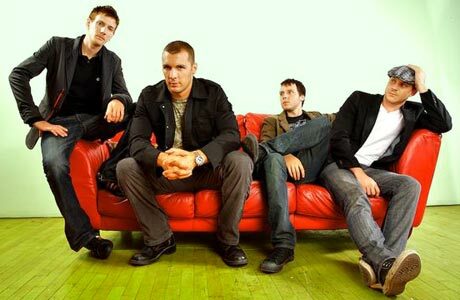 Following the success of the band's first album Course Of Nature toured the country with Nickelback, Creed, Fuel and Stone Temple Pilots amongst others. After a five-years-hiatus, the Alabama-based hard rocking outfit resurfaced with a single entitled "Anger Cage" which reached #35 on The Hot Mainstream Rock chart. 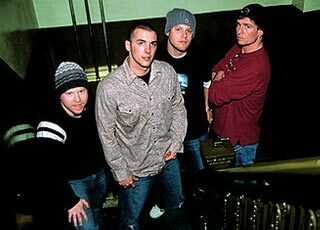 The track was featured on their second album, "Damaged", released in January 2008 and recorded with frontman Mark Wilkerson, lead guitarist Sean Kipe, bassist Jackson Eppley and drummer Shane Lenzen.